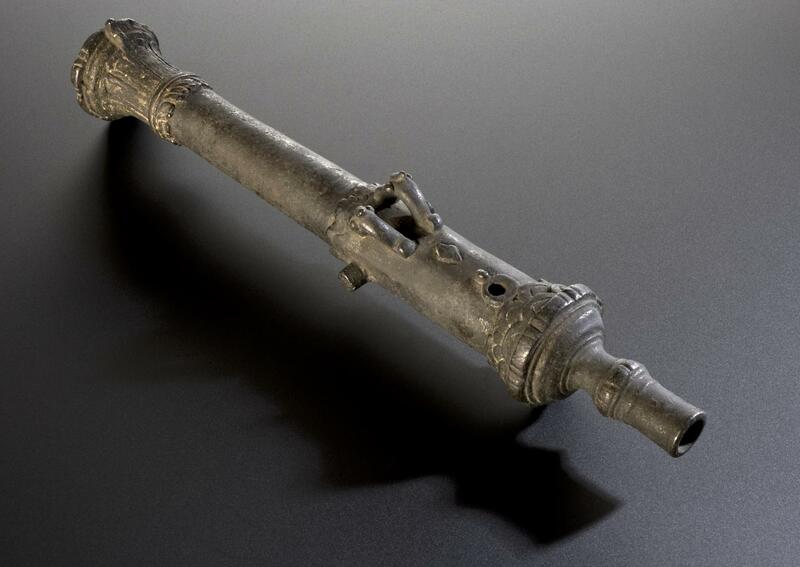 Brass birth cannon from Borneo, 19th century. Full 3/4 view, graduated matt black perspex background. 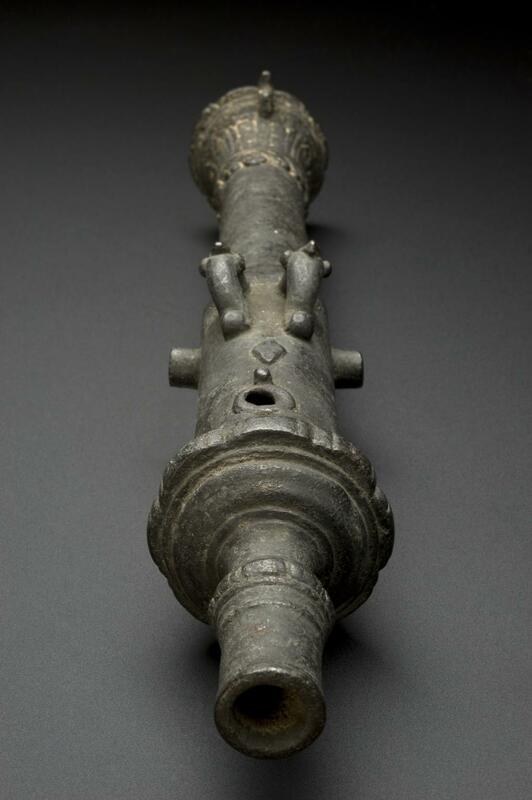 Brass birth cannon from Borneo, 19th century. 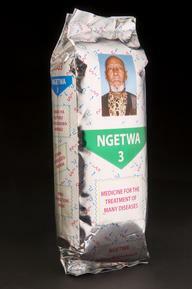 Full end on view, graduated black perspex background. Abstract patterns surround the muzzle of this brass birth canon. It comes from Borneo in South East Asia. 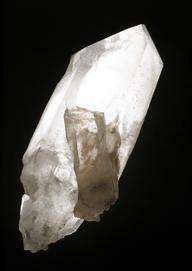 It was reputedly used in the 1800s during difficult labours, possibly to scare off evil spirits. The canon has sights located along the top. A touch hole for ignition is near the back.